It's been a while since I've done a true Friday Favourites. A few randoms from our lives listed below. 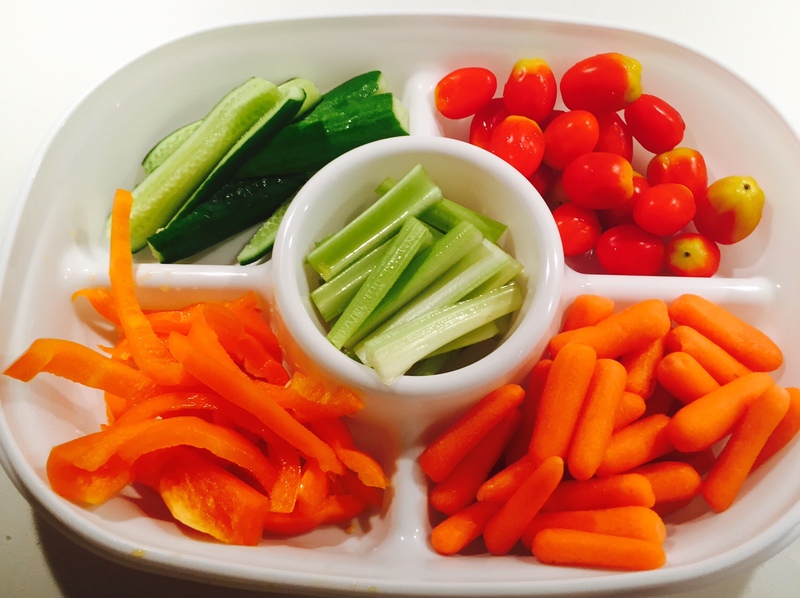 1- These fruit and veggie containers have saved so much time with lunch prep-- thanks for the tip, Jenn!! Added bonus, I just open them before dinner and the kids have a snack before dinner when they are most hangry. 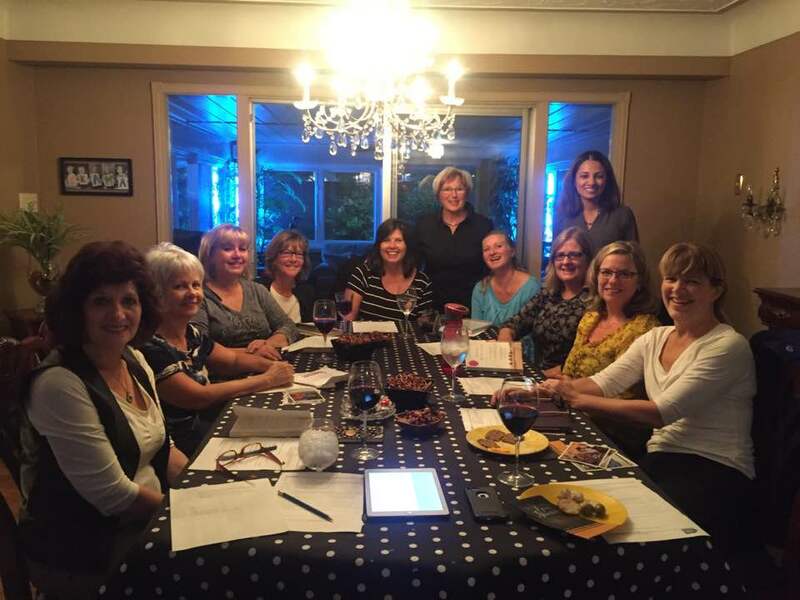 2- We had our first neighbourhood book club this past Wednesday and it was off to a great start! A good (short) read, some lovely ladies, snacks and wine--- a good time was had by all!! 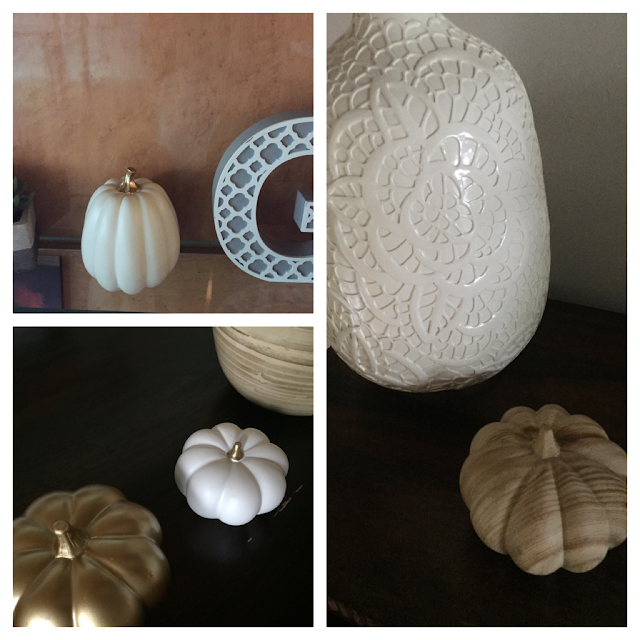 3- These target pumpkins randomly scattered around my house scream fall. 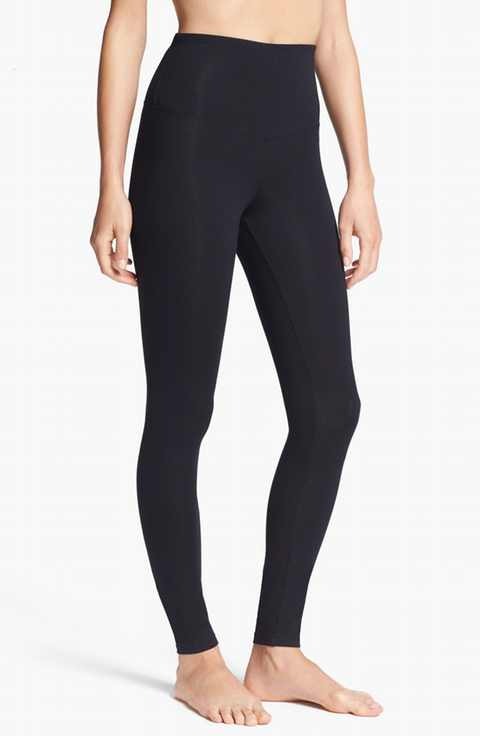 4- My new favourite leggings are on sale-- they are SO comfy and flattering at the same time! High waist for the win!! Bewitching hour at night when both kids are up but need to go to bed, D is at a seminar and I have a huge to do list to finish. When I'm on the winning team in some random board-game! This has happened on more than one occasion in our house, right D? My house after an at home kids' birthday party! Those fruit and veggie trays look so good! 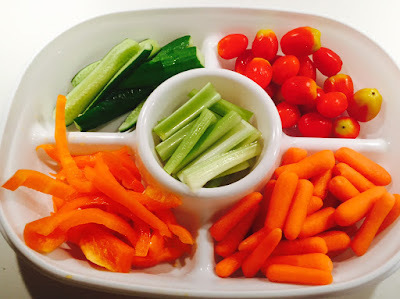 So handy to have healthy options quick. Have a great weekend! Love the Friday Night Lights post!! What a great show!! And those Target pumpkins?! I've got a few scattered around my house as well :) Easy peasy! hehe, I need to watch FNL, everyone talks about how good it is, need to check that one out while on the treadmill :) Love all of the gifs, so true, all of them, the couch one, haha! 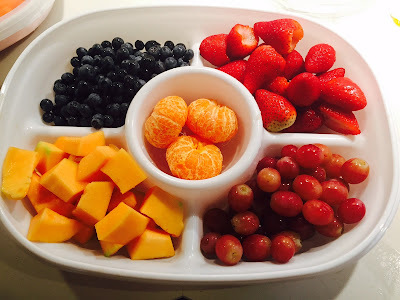 The fruit and veggie trays look great. I should start doing that as well. Those pumpkin decorations are beautiful! You have me wanting to run to Target. lol I love those colors for home decor. Those pumpkins are perfection. I love that you have a neighborhood book club. I hardly know my neighbors let alone get together with them! Oh my goodness, the FNL gifs! I just watched the whole series at the beginning of the year - too soon to watch again?? I miss it too. 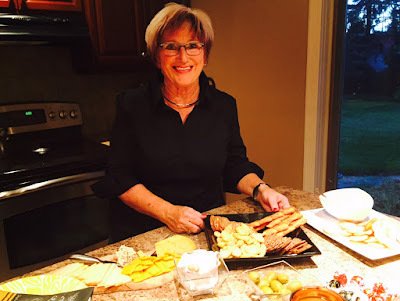 Those veggie trays are genius, and I love the idea of a neighborhood book club.